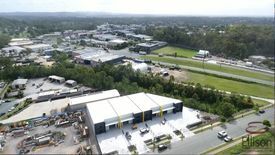 77 Commercial Real Estate & Properties in Beenleigh are listed in 6 categories. 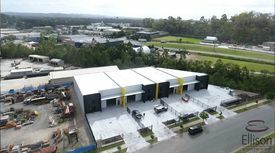 We have 35 OfficesSale & Lease , 25 Industrial Warehouses Sale & Lease , 15 Retail ShopsSale & Lease , 5 Development LandsSale & Lease , 1 Hotels and LeisureSale & Lease and 1 ShowroomsSale & Lease . Front Of Centre Wow! 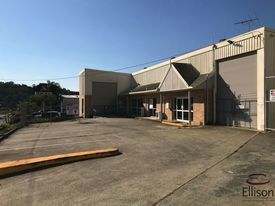 Coffee & Food Cafe Exposure Please contact Agent Lind..
150M purpose designed food retail site at centre entrance High ceilings, full glass front & open air alfresco deck High turn over centre, good foot traffic and signage options Abundant customer parking and easy customer access Position your business as the principle food and beverage outlet in the centre. 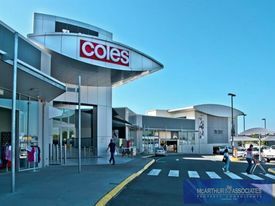 Join anchor tenants Coles and national retailers and seize the benefits that customer volumes bring. 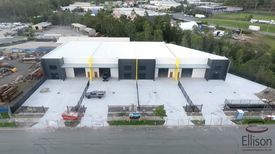 This inviting 150m site appeals with high ceilings, full glass shopfront with additional 50m open air deck providing an ambience that will delight your customers. 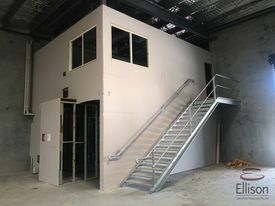 Fitted with grease trap facilities and fully air conditioned the site will be brought back to base build enabling you to create to your vision. 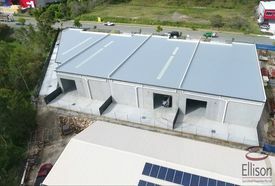 535 SQM of warehouse space 200 SQM of air conditioned showroom/ office space Male & female amenities Multiple container height roller doors Additional 175 SQM of fully fenced concrete hardstand 14 exclusive use car parks High profile site with excellent exposure For sale or lease For more information please contact Charlie Meallin. Approximate If Applicable DISCLAIMER: Subject to the provisions of the Trade Practices Act 1974 and subject to any other non excludable statutory provisions. 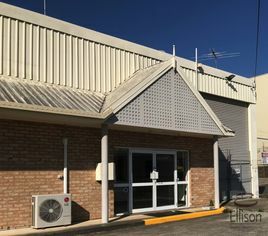 Ellison Specialised Properties Pty Ltd for themselves and for the Vendors of this property for whom they act give notice that: (i) all information given in relation to this property whether contained in this document or given orally, is given without responsibility; (ii) intending purchasers should satisfy themselves as to the truth or accuracy of all information given by their own inspections, searches, enquiries, advices or as is otherwise necessary; (iii) no person in the employment of Ellison Specialised Properties Pty Ltd has any authority to make or give any representation or warranty whether in relation to this property. 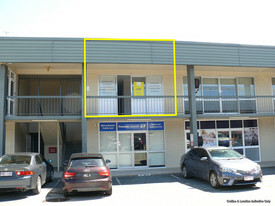 128 SQM of total floor area Suitable for medical/ retail/ office uses Functional, open plan layout Air conditioning through out tenancy Unbeatable exposure to City Road with thousands of cars passing daily Great signage capabilities Allocated parking at rear of building plus additional street parking Shared amenities Nearby businesses include multiple medical specialists, Aldi, professional services Outgoings are approx. $ 6,250 PA Approximate If Applicable For more information please contact Charlie Meallin. 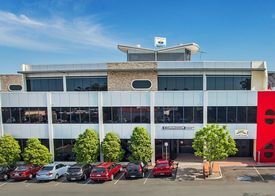 First Floor Office Suite In Post Office Plaza $30,680 + GST Gross PA (I..
Unbeatable Exposure In Heart Of Beenleigh $2,396 + Outgoings + GST ..